Gene Richards and Matias Masucci. May 21, 2010 800 × 533 Gene Richards and Matias Masucci. 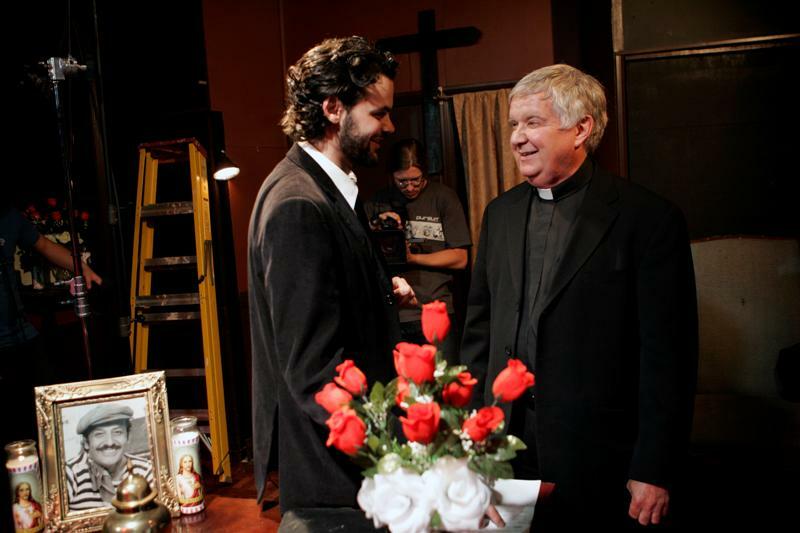 Gene Richards as The Priest.